Lebanon will kick off on Wednesday the first in a series of forums abroad to showcase the country’s potential investment opportunities. The first stop will be London for the Lebanon-U.K. Business and Investment Forum on Dec. 12, where Prime-Minister-designate Saad Hariri will be the keynote speaker. 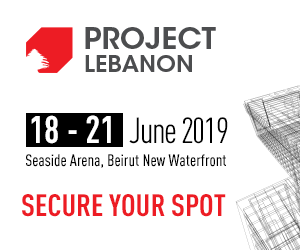 “This is part of a series of roadshows to showcase and attract the international private sector to Lebanon,” said Nadim Munla, Hariri’s senior adviser, in a phone call to The Daily Star. Next year will see other forums in Paris, Berlin, the United States, Japan and China, Munla added. Wednesday’s forum will focus on the involvement of the U.K. private sector in two areas. One is its participation in tendering for certain public-private-partnership projects alone or with Lebanese companies as a consortium. Another opportunity will be to execute projects included under the Capital Investment Plan presented at April’s CEDRE conference. Why Lebanon for the British investors? “There is a CIP in the amount of $17 billion, and British companies are looking for business. It’s infrastructural so the whole idea is rebuilding the infrastructure for Lebanon to be an attractive place for investment,” Munla said. He also revealed that “subjects over and above CEDRE” would be discussed. “Since we have a very good turnout … we’ll discuss what impact Brexit will have on the future Lebanese-U.K. economic relationship,” he said. 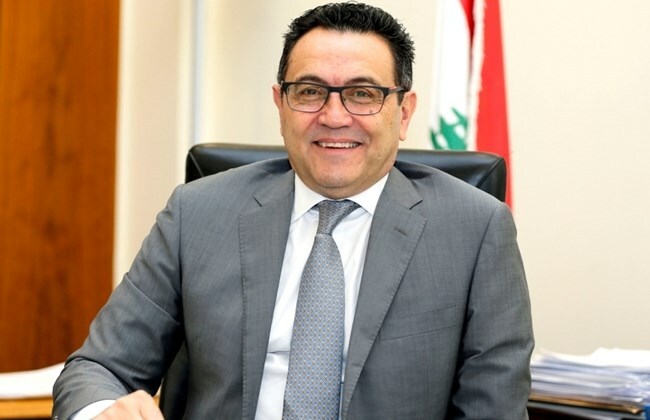 Separately, the Lebanese energy minister will introduce the second round of oil and gas exploration to the participants. “We believe that there are some U.K. companies that are interested in [oil and gas] and the minister will basically encourage the U.K. companies to participate,” Munla said. The price of the Eurobonds has fallen in the secondary markets in the past few months due to political paralysis in the country and failure to form a Cabinet. Lebanese officials and Munla himself said during CEDRE that projects would not start before 18 months, now further delayed by the government formation, which has entered its seventh month. Munla said the formation deadlock has not impacted the forum. “It’s taking place in spite of the fact that there is no government. This was planned at least four months ago and the government delay did not affect this,” Munla said. Many British officials are expected to attend the event, including Minister of State for the Middle East at the Foreign and Commonwealth Office Alistair Burt and Minister of State for Trade Policy George Hollingbery.